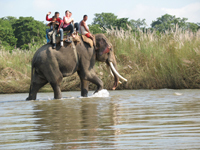 Sightseeing is the best way to explore the typical & incredible cities of Nepal. Nepal is the only country, which offer diversity in unity. 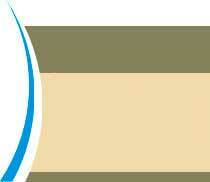 One can enjoy sightseeing through walking around glorious, cultural & historical places of Nepal. 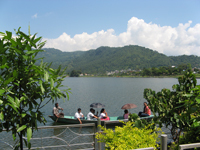 Major places for sightseeing are Kathmandu, Patan, Bhaktapur, Lumbini, Pokhara. Sightseeing around these places are both interesting & breathtaking. Sightseeing, Visit SwayambhuNath and Patan City. 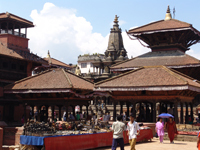 Visit Pashupati Nath and Boudha Nath and kathamndu Durbar Square. Drive to Chitwan 160km, south from ktm, 5/6 hrs drive, transfer to Hotel . After Lunch start Jungle activities. Early Morning drive to Sarankot to see Sunrise.and back to hotel. After breakfast visit David’s fall, Musuem, Mahendra Cave,Tibetian Refugee Camp.